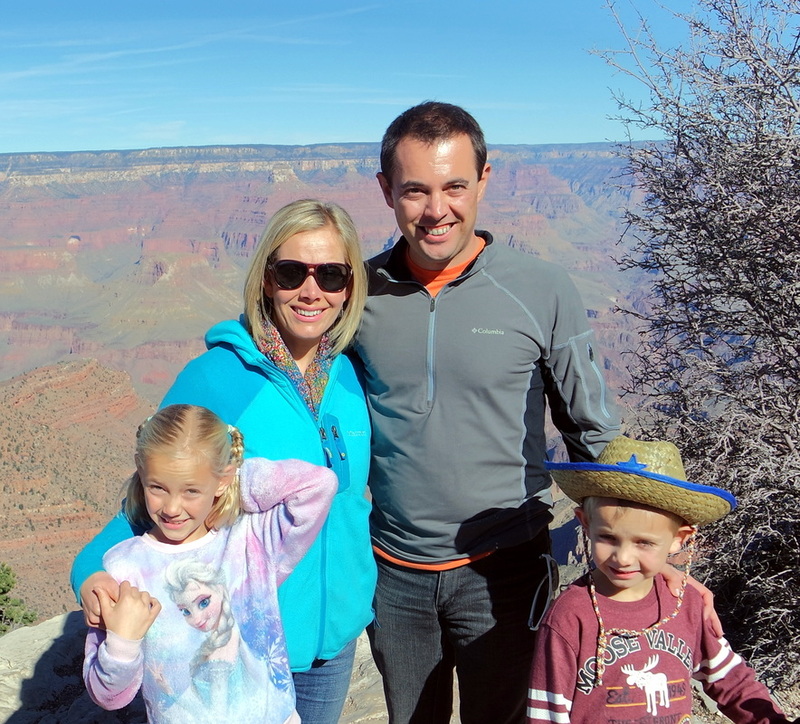 We are a family of four – Shane, Jessica, Lillian, and Mitchell. Be it at school or work, we work hard all week. Every weekend we try to seek out some sort of family adventure. Depending on the time of year, it may be a quick hike or bike ride. We love a good paddle boarding trip during the heat of the summer. We are ready to try weekend Cricket Camping trips and try to always have a weeklong trip on the calendar with many more ready to be booked. We live in southern Illinois, one of the most ecologically diverse areas of the country. Within a few miles, we have access to bluffs, swamps, lakes, rivers, prairies, forests, and waterfalls. We have endless hiking, biking, paddling, and camping nearby. Shane – He grew up tent camping a few times a year. This was always in a canvas tent that you couldn’t touch in the rain without creating a new leak. He wanted similar memories for his own family, but his attempts at tent camping were failures. Jessica – She never camped until Shane talked her into it. One night in a tent was enough. Finally, after many years of being asked to go camping again, she tried pop up camping and enjoyed the experience, but not necessarily the time involved with setting up the pop up. Lillian – She loves the social aspect of camping. Give her a bike and she will go gather new friends within five minutes. Mitchell – We give him credit for getting the family into camping. He had one goal for himself last year: to see the Grand Canyon. During our quest to find a perfect hotel or VBRO for the trip, we decided that a pop up might be the way to go. Cozzi – This is our old, grumpy dachshund. She prefers napping all day on the couch to hiking and usually opts to skip our camping trips. 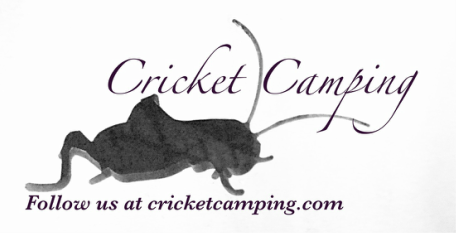 ​Together we are ready to get started Cricket Camping.